the hamptons out of rosé? The Hamptons are known for long stretches of beach, beautiful village estates, high-end restaurants, bars, and designer boutiques. Over the years The Hamptons have earned their title as the ultimate summer destination for the affluent. However, The Hamptons are also known for running out of their most popular summer drink. In August of 2014, there was a scandal regarding the dangerously low levels of Rosé left in The Hamptons. Several popular restaurants and East End wineries ran dry; Wölfer Estate in Sagaponach sold out of two of its most popular Rosés and Channing Daughters in Bridgehampton sold out of all seven of their Rosé varieties. This wasn't the first time The Hamptons have nearly run out of Rosé. A similar situation happened around the end of summer in 2012. Rosé stock was so low that local stores did not allow people to buy more than four bottles at once. THANKFULLY, IN SANTA BARBARA WINE COUNTRY THERE'S NEVER A SHORTAGE OF ROSÉ, OR A SHORTAGE OF ANY WINE FOR THAT MATTER. Santa Barbara Wine Country is the longest transverse valley found on the Western Pacific Coast. Its unique geography creates climate conditions that are perfect for curating world-class wines. NOT ONLY IS SANTA BARBARA A PRIME LOCATION FOR WINE LOVERS, BUT IT IS PERFECT FOR LIFE OUTDOORS. Santa Barbara's year-long sunny, warm weather promotes a happy and active lifestyle. With loads of hiking trails, secret beaches, bike paths, golf courses, and a polo club, it is nearly impossible to be bored. 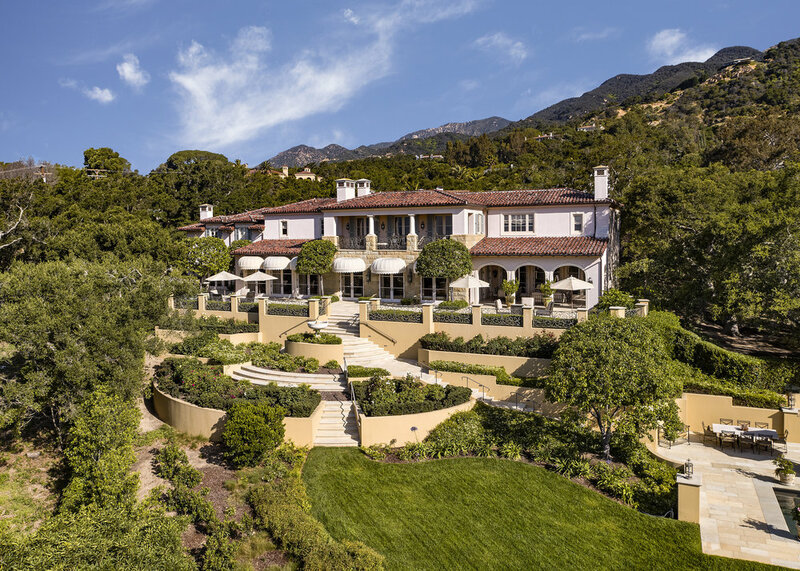 LIKE THE HAMPTONS, SANTA BARBARA IS HOME TO A NUMBER OF BREATHTAKING ESTATES. 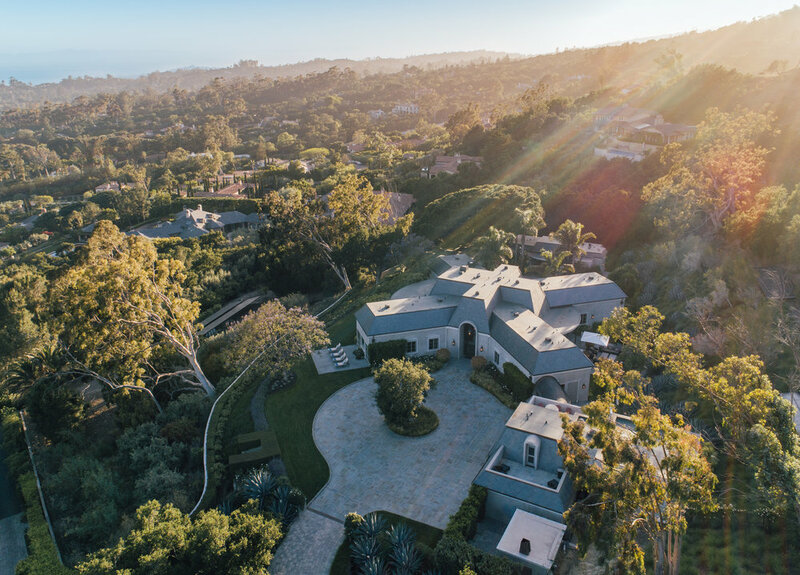 So what makes Santa Barbara's real estate unique in comparison to The Hamptons? We have estates inspired by the Spanish Colonial Revival, Mediterranean style homes, and classic Californian beach houses. While in The Hamptons, the majority of homes are village style. 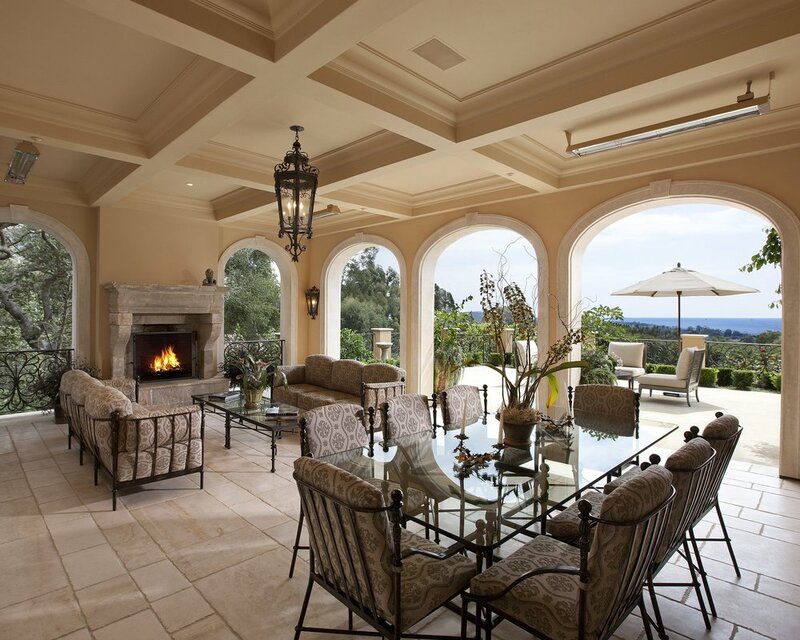 860 Picacho Lane is an expertly crafted Mediterranean estate. 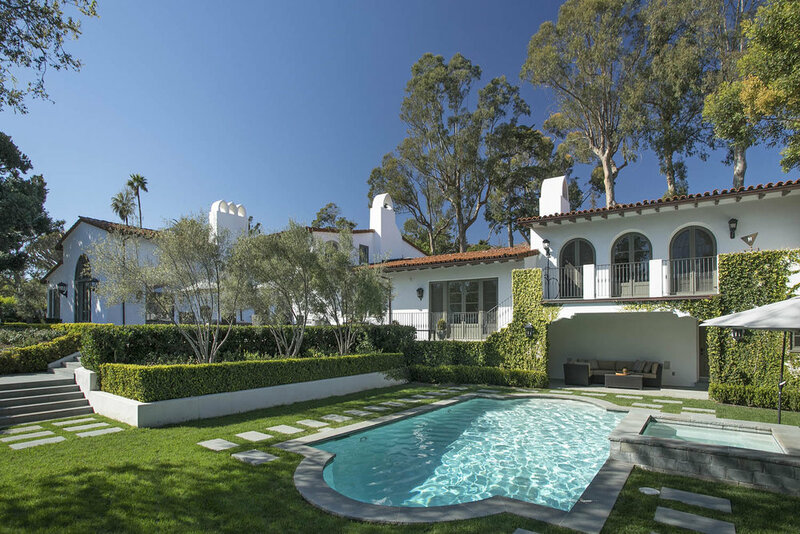 1908 Boundary Drive embodies the quintessential California style. 4160 La Ladera Road takes its queues from the southern Mediterranean, celebrating the marriage of Moroccan extravagance and minimalist design. 1478 East Mountain Drive, by famed architect John Elgin Woolf, embodies a blended family of neo-classical French, Greek Revival, and Modernist architecture. If The Hamptons run out of rosé again this year, at least you have Santa Barbara.